The Discipline code for Season 2016-2017 can be found below, This document deals with any on field discipline matters. 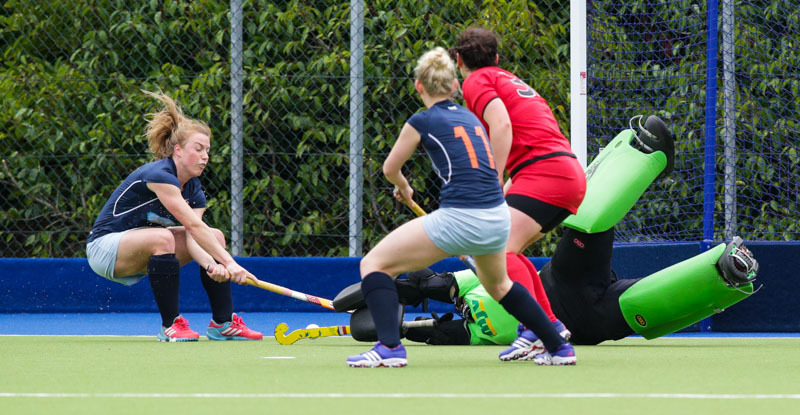 Scottish Hockey’s Management Committee have confirmed that in the spirit of openness and transparency, all disciplinary suspensions and club sanctions relating to national outdoor and indoor competitions will be updated periodically throughout the season. These will be posted on the website below to enable Scottish Hockey members to have sight of player suspension details and club sanctions.